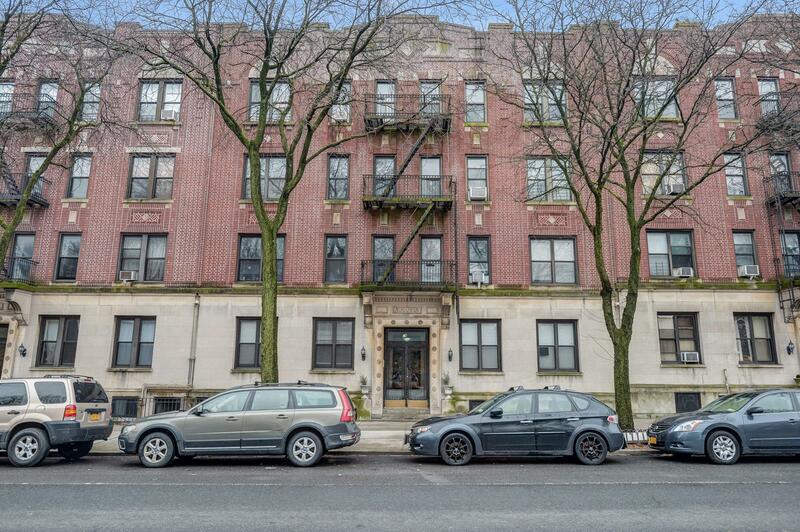 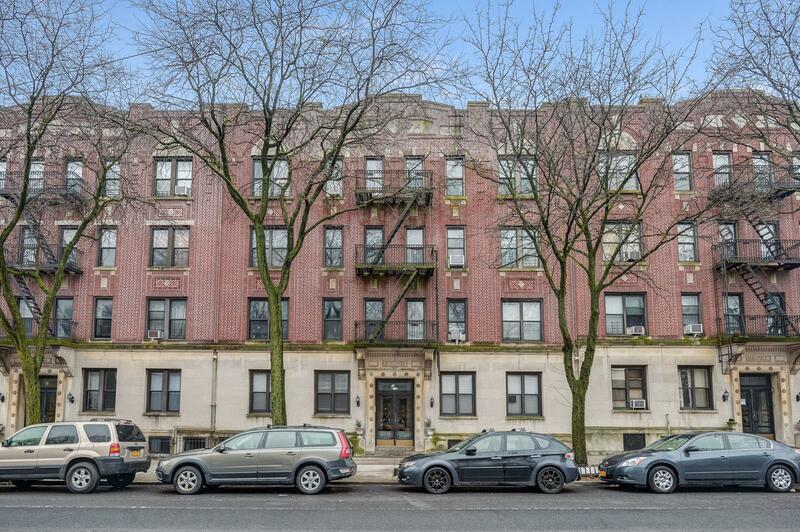 Enjoy living in this updated two bedroom cooperative unit directly across from beautiful Prospect Park. 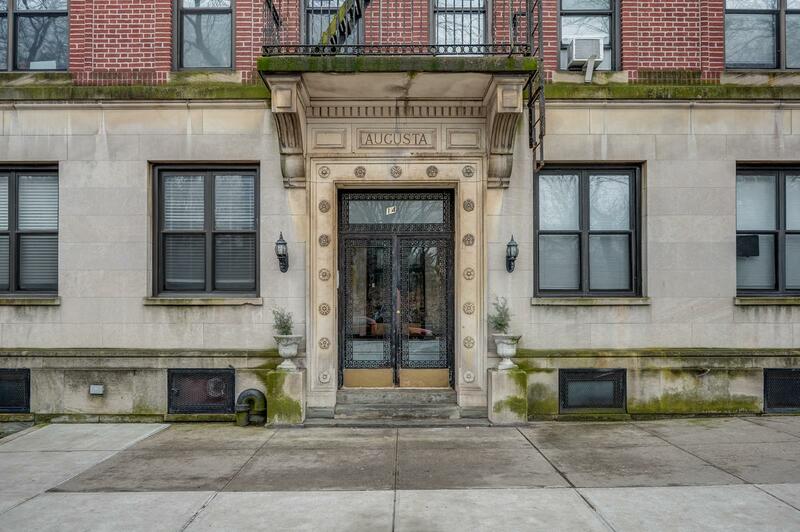 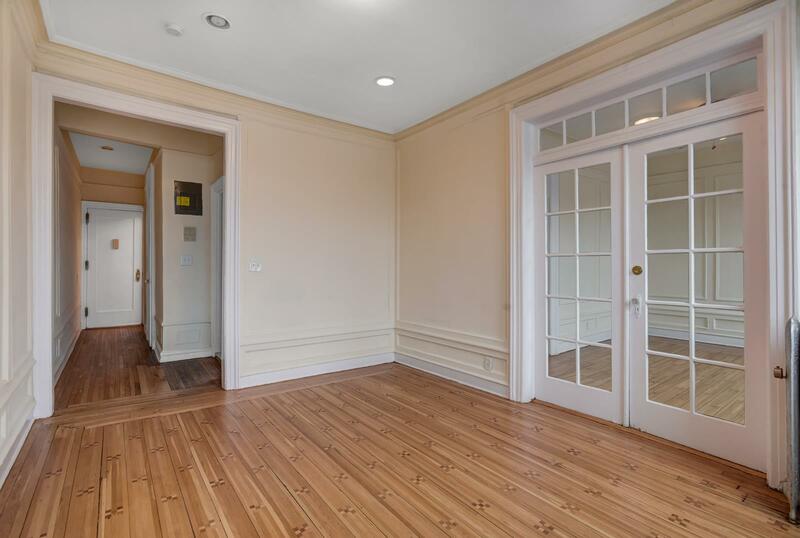 Rear apartment is located on the top floor of this pet friendly, pre-war building showcasing original details throughout the rooms. 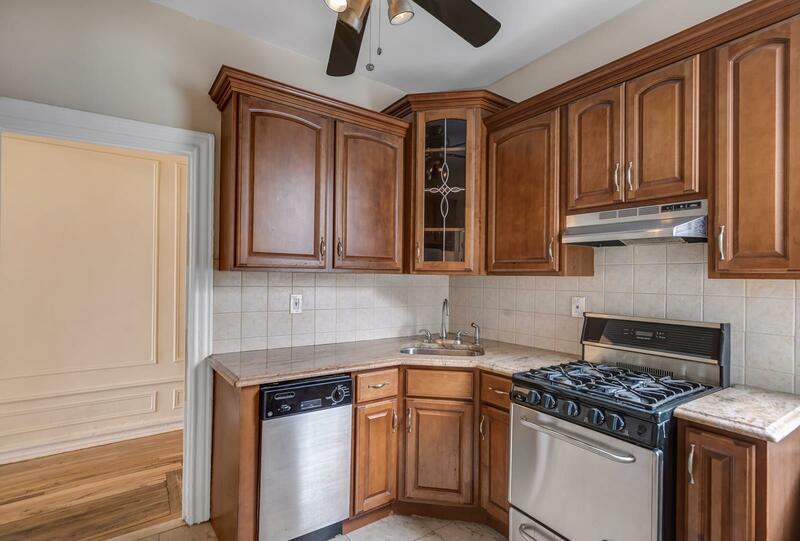 Renovated kitchen features new stainless steel appliances including a dishwasher and large window. 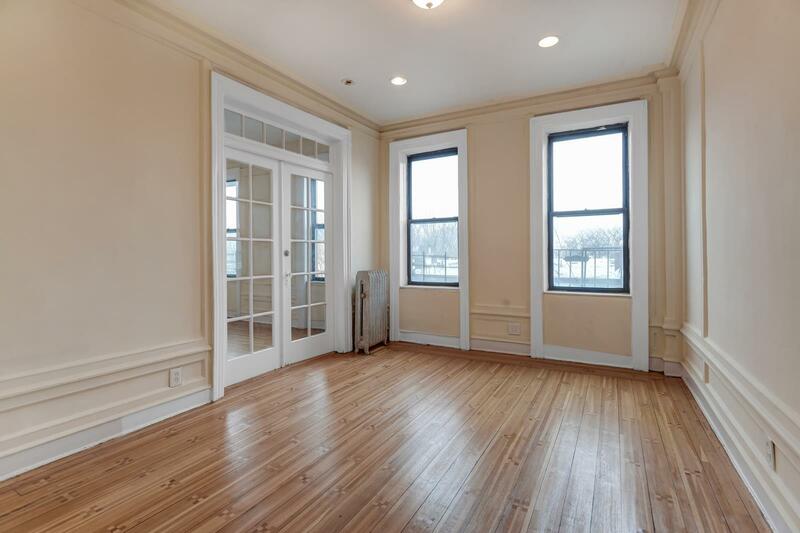 High hats compliment the living room space where you can enjoy unobstructed views. 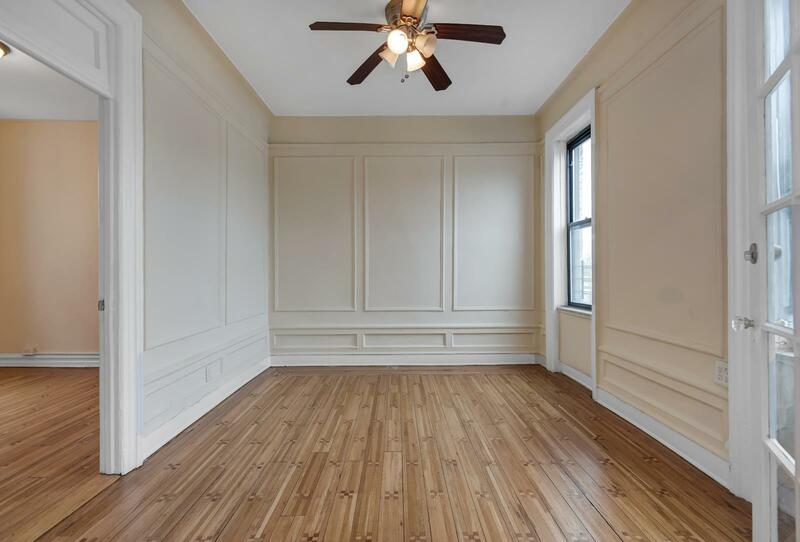 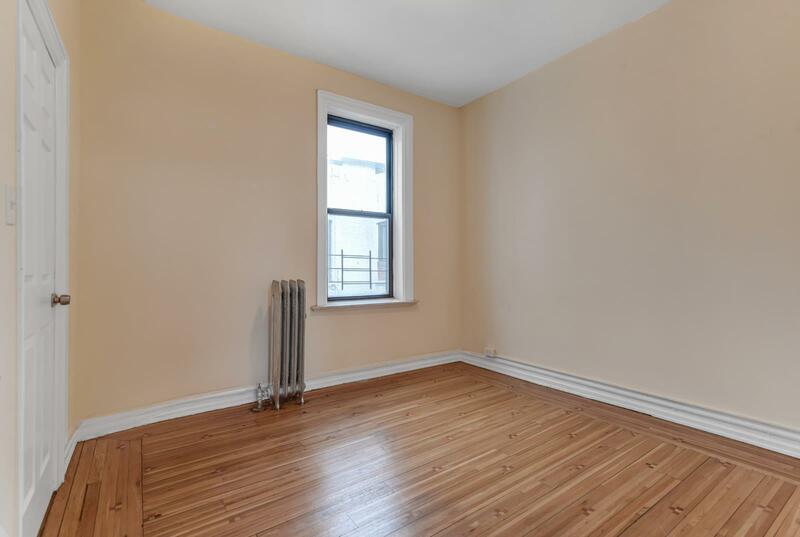 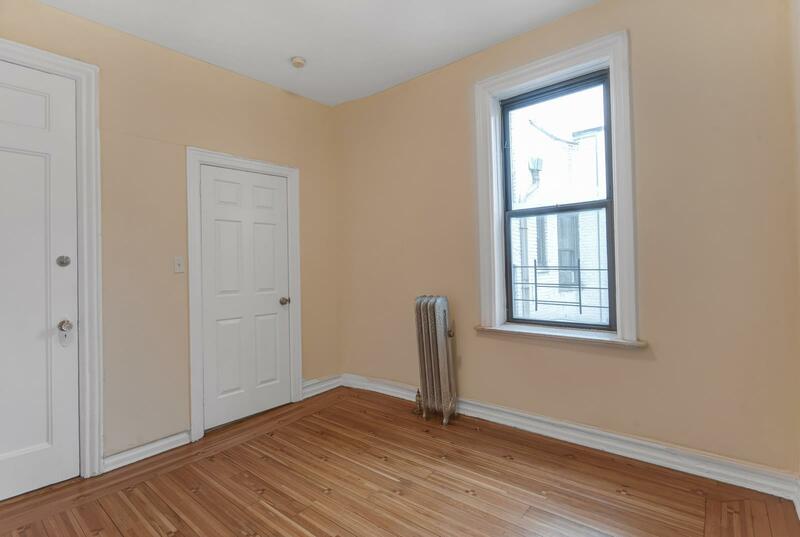 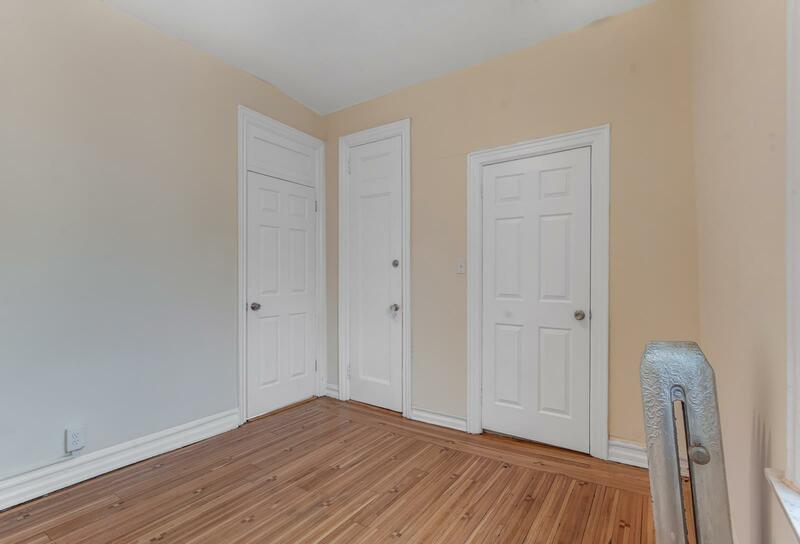 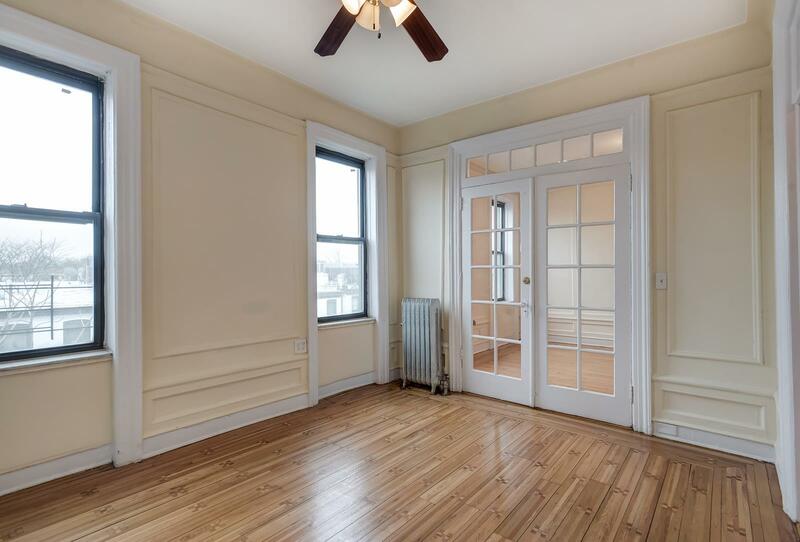 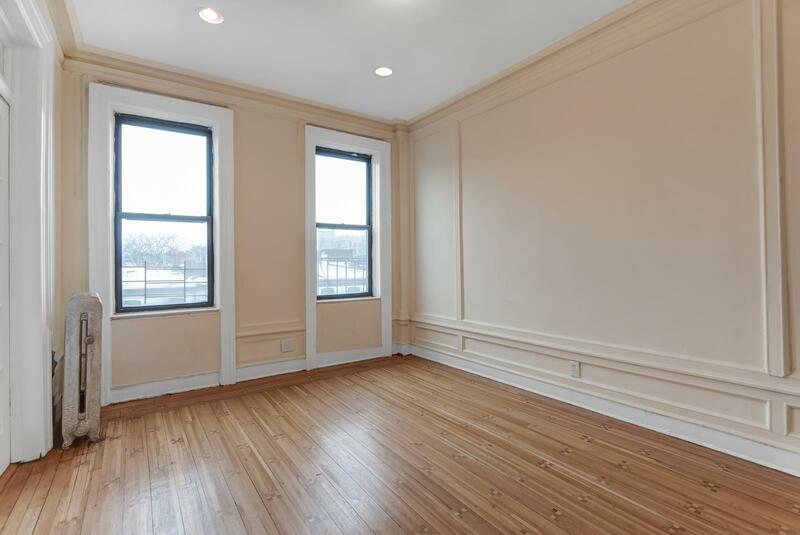 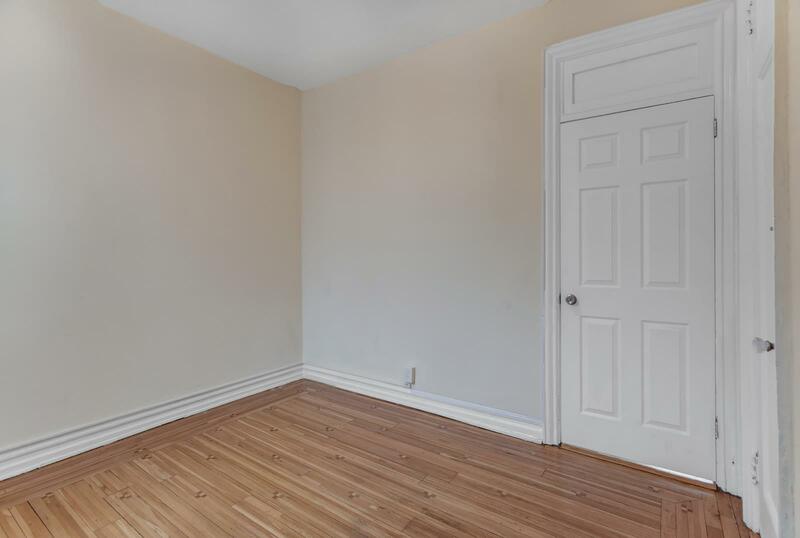 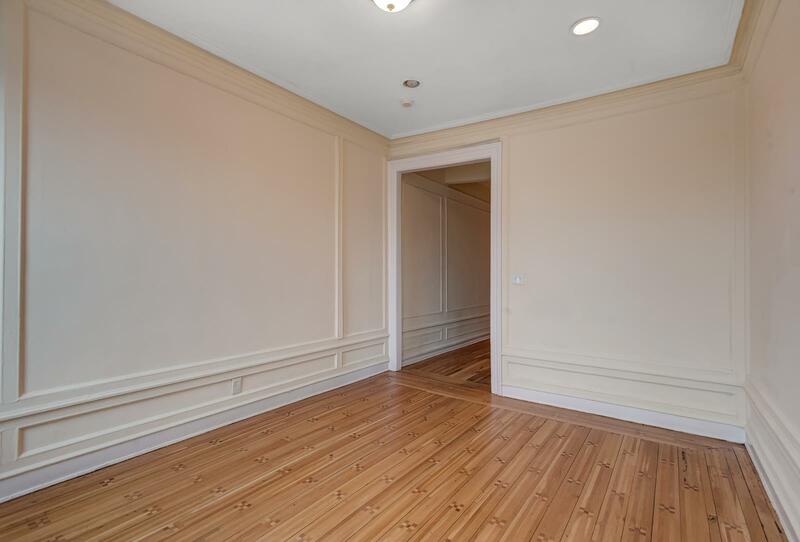 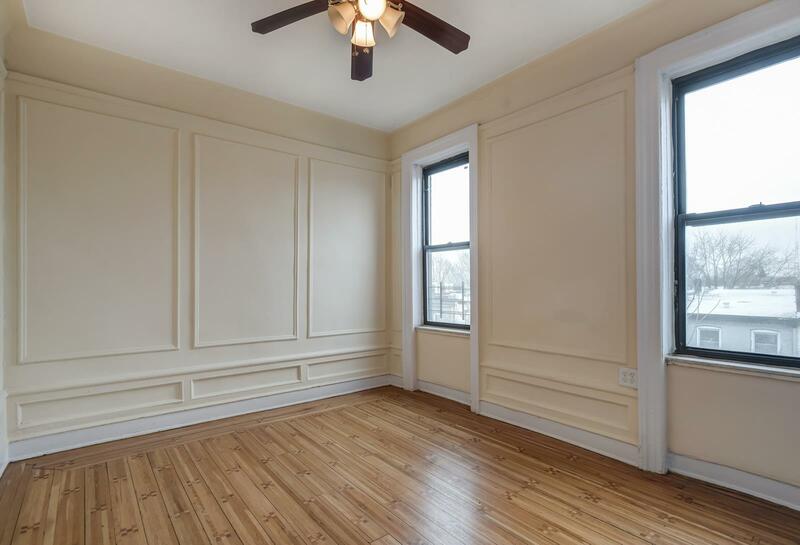 Beautiful hardwood floors throughout this bright and airy apartment with windows in every room allowing for great air flow. 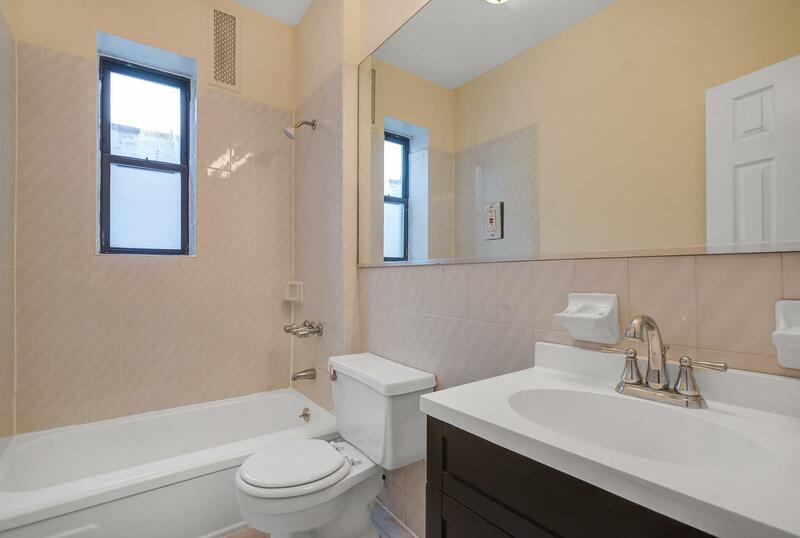 Updated bathroom and hall closet completes this two bedroom apartment. 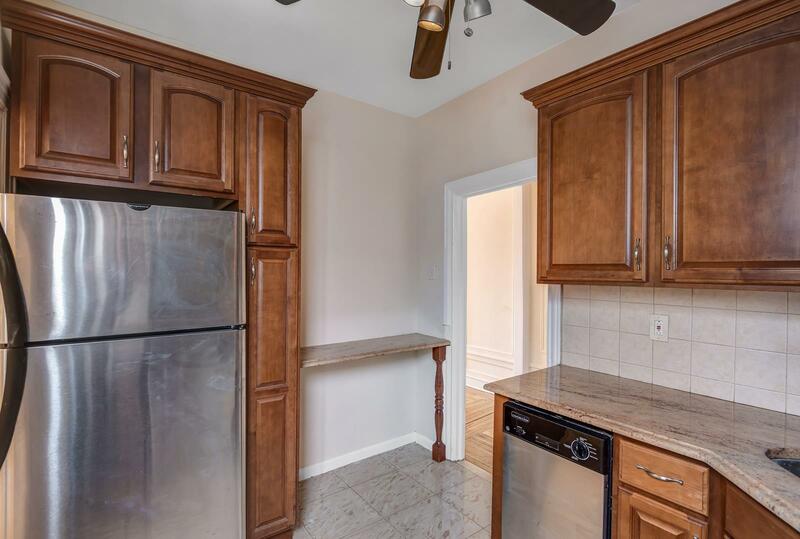 This building offers many amenities such as a complimentary bike room, laundry facilities, storage room, an on-site full-time super and security system with cameras throughout the building. 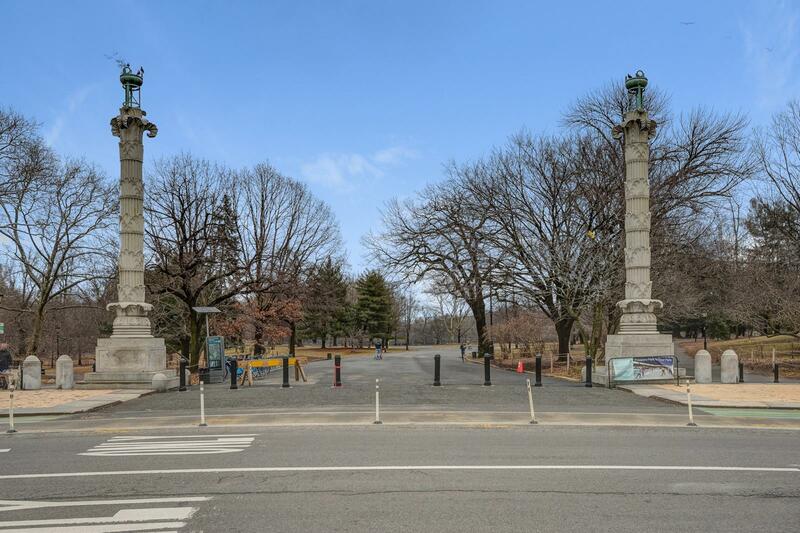 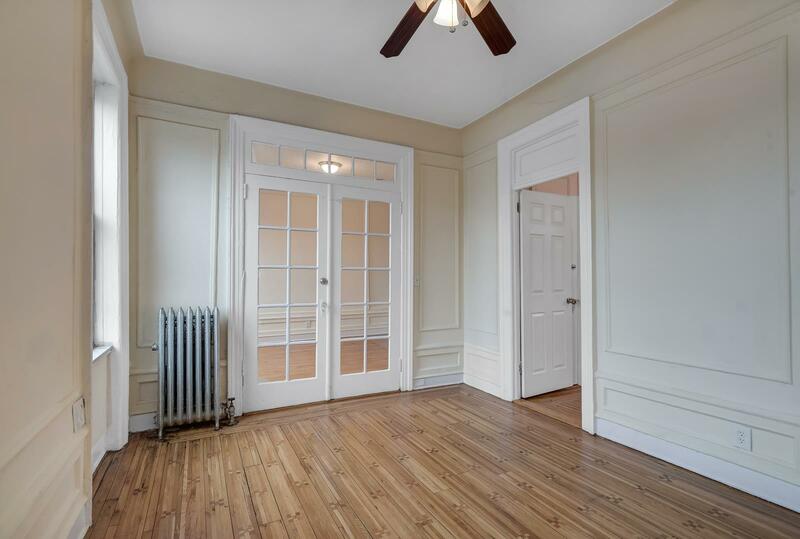 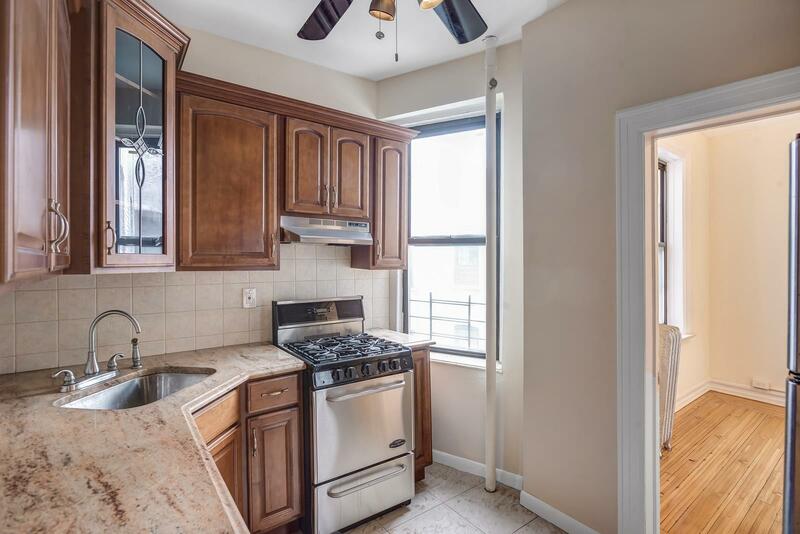 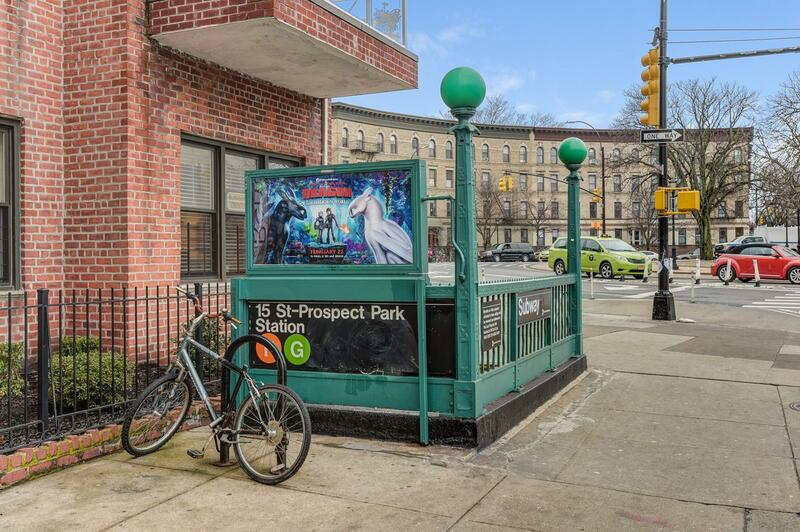 Conveniently located right across the street from Prospect Park and within close proximity to transportation (F & G Train on the corner), shopping, restaurants and all the luxury Windsor Terrace has to offer.